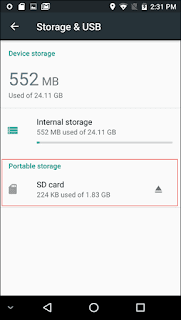 We all love Androids, but we get frightened anytime we see a pop-up message like "Low Internal Storage". This will continue to pop-up if you have no solution to the problem. 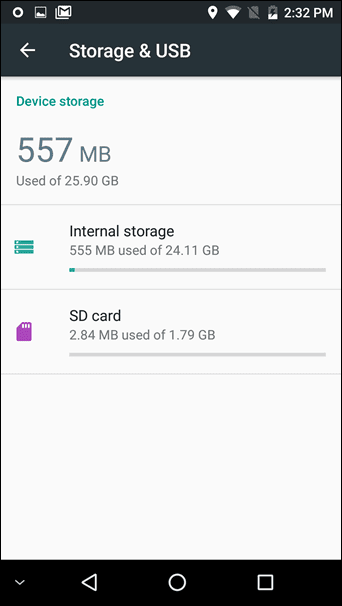 That's whywe look for a phone with a better Internal Storage to buy so that we can avoid low storage issues. Worry no more about your internal storage because you've found a solution. 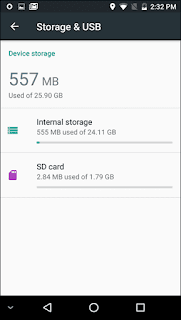 The best way to improve your Android internal storage is to borrow it from the SD card. I'm very sure some people will be asking "How this is possible? ".Yes, it can be done. You can't just pull storage from the air and add it to the device. No, it has to come from somewhere and an external storage is the only way out here. There are some conditions necessary before you perform this trick. Conditions necessary for this trick to work. The Android version must be Mershmallow or above. The phone must have the support for external memory. 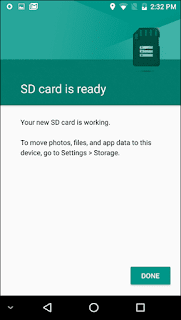 The SD card used in the process must be high-speed class 10 SD card. 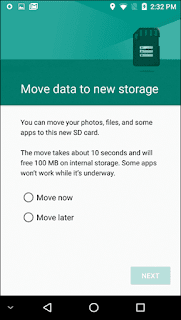 Just a fair point of warning - If you proceed with a slow speed memory card, it might result in your Android slowing down in the long run. 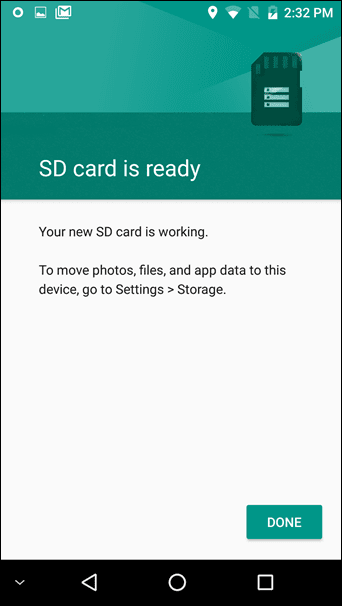 The first step is to "Format The SD card"
The first step in the process, would be to format SD card. 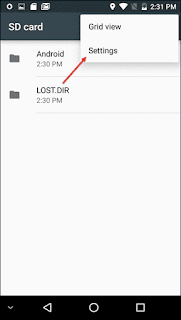 But first make sure that you have taken a backup of all your data before you start the format. 2. 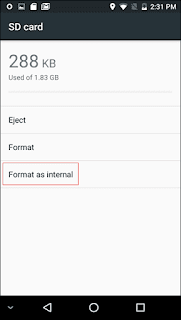 The second step "Format as Internal storage"
Post the format, head over to Settings >Storage and USB. 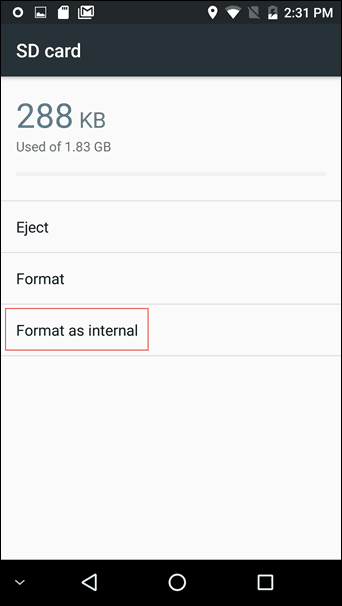 Depending on your phone specifications, here you will be able to see the free space on your device. 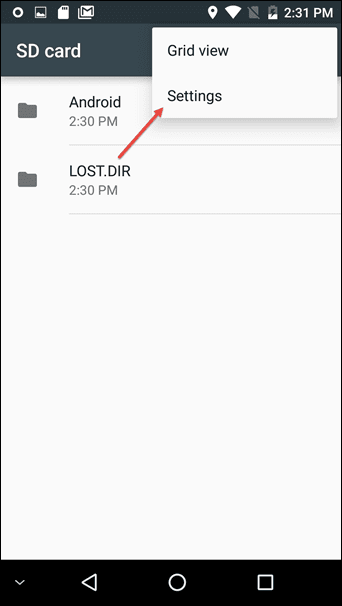 Go to Portable storage and once inside, tap on the hamburger menu on the upper right corner. 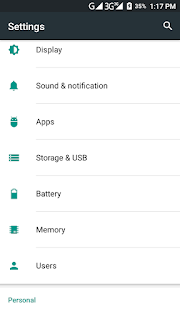 A menu will pop up showing two options — View and Settings. Tap on Settings. 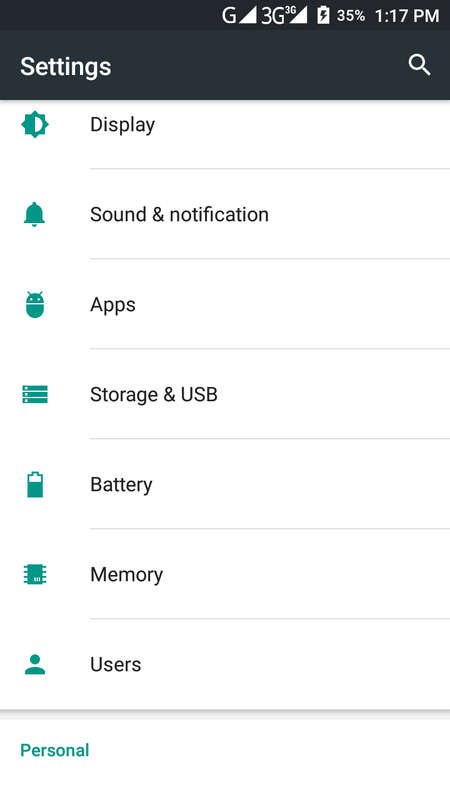 The Settings menu contain only a handful of options. Our weapon of choice here is the option called Format as internal. 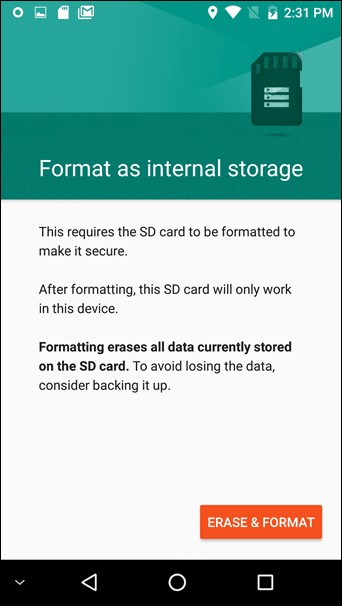 This option will erase all the data from the SD card and will pan the SD card as part of the internal memory. 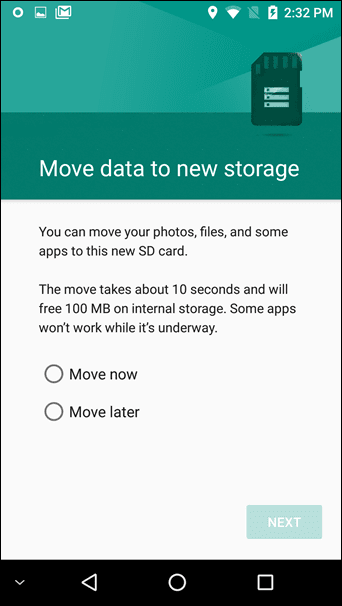 The whole process roughly takes around five minutes to complete, depending on your phone’s configuration. 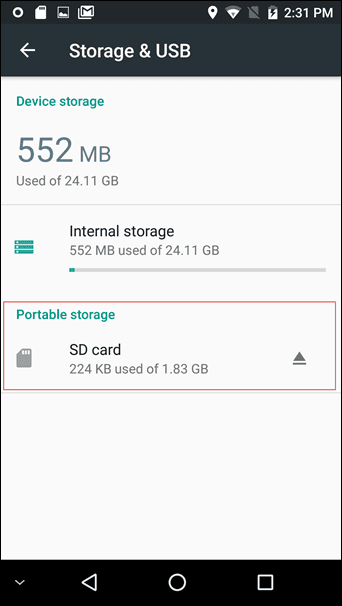 Once that’s done, you will see that the device storage shows a cumulative of both the memories, with the option for portable storage gone. So, it’ll take you only a few minutes to increase the phone’s internal memory. 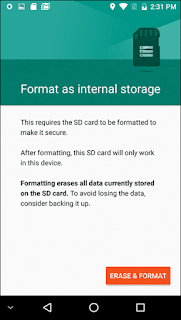 As the phone treats the SD card as a part of the internal storage, an unplanned ejection may result in an unstable phone and may cause a forceful shutdown of the apps. 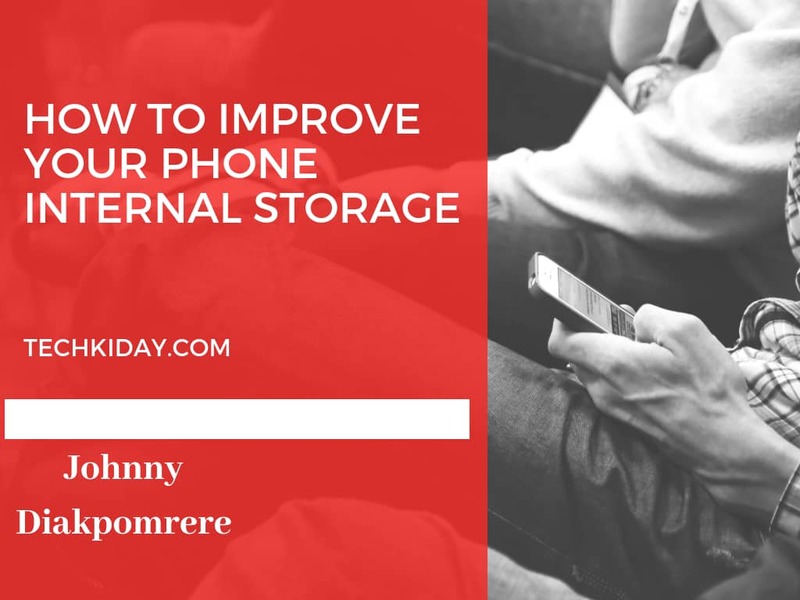 However, not all phones come with an option to modify the external storage into adoptable storage, such as the Samsung and Xiaomi devices. So for those devices which haven’t been blessed with this feature, fear not, we have a nifty trick to do just that. Thanks Cliff...Do Well to come back with friends.